When it comes to Boston Harbor Hotel, guests say its unique waterfront location and spectacular décor set it apart from other counterparts. So, when you step for in the Boston Harbor Hotel, you’ll know why! The Four Seasons Hotel Boston is well-known for catering to the most discerning luxury seekers. Perched on the southern edge of the Boston Public Garden, this hotel is beautiful in every sense! Offering easy access to the Freedom Trail, The Ritz-Carlton, Boston is the best 5-star hotel accommodation for luxury seekers with an enviable location and impeccable service standard. Besides these three hotels, you can check out one of Boston’s top-rated hotels and you’re assured to rest comfortably during your business trip! Don’t forget to taste Boston’s local cuisines while making a business trip here. You can even satisfy your hunger pangs at one of the many top-class restaurants around the city. Alden Harlow – the top-rated restaurant in Boston boasts seasonal cocktail list ensuring its own distinct pleasure. It’s one of such restaurants which one worth revisiting frequently. You can order the “That’ll Do” – it’s prepared with smoked pork-infused scotch, absinthe and Green Mountain Maple Liqueur. Located in the Back Bay of Boston, L’Espalier is conveniently near some of the city’s most popular sightseeing destinations like Copley Place, Prudential Center and Symphony Hall. It’s the place where every Bostonian feels like a Brahmin for one night. You may know that authenticity comes in handful forms. However, American restaurants are often imitations of European eateries. On the other hand, La Voile is an export from the south of France. Treat yourself some of the finest delicacies Boston has to offer. You can’t leave without trying mouth-watering cuisines of Boston! Looking for the best way to see Boston? Consider exploring Freedom Trail; that offers historical insight into the city of Boston and its surroundings! Bostonians are crazy for baseball. They claim it as their religion and consider Fenway Park as their place of worship! Even if baseball isn’t your thing, be sure to catch the game at Fenway Park – home to the legendary Great Monster! Step into New England Aquarium and let the adventure begin in Boston on your business trip. While visiting there, watch the Harbor Seals swirling around the outdoor tank while waiting for tickets or lingering when you finish and recount your time inside. When traveling in Boston, transportation can be problematic. There’s no guarantee any other transfer option will arrive on schedule to take you from point A to Point B. As a business professional, you must have little time to spare. It might seem nearly impossible to get where you need to go without any delay. Patriots Limousine provides extremely luxurious limousine service for traveling to and from the Logan International Airport. We only appoint professionally trained chauffeurs who know the city better than anyone. 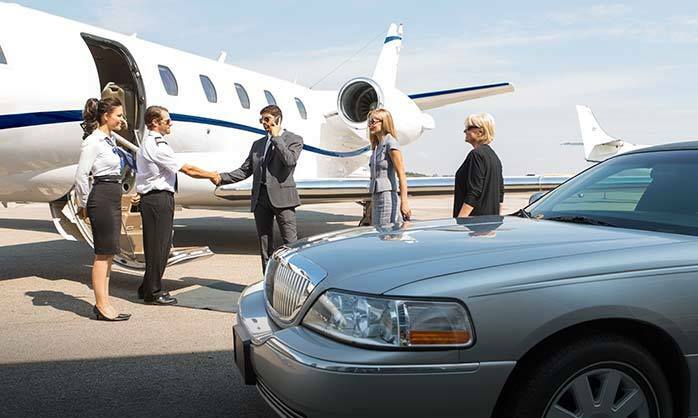 You’ll never have to worry about arriving at a business meeting or conference late, as our Logan Airport limousine service offers you with certified chauffeurs who will take you anywhere you need to go quickly and safely in Boston. So, it’s time to make the most of your Boston trip with stellar transportation of corporate limo service in Boston from Patriots Limousine. You’ll be happy you did! 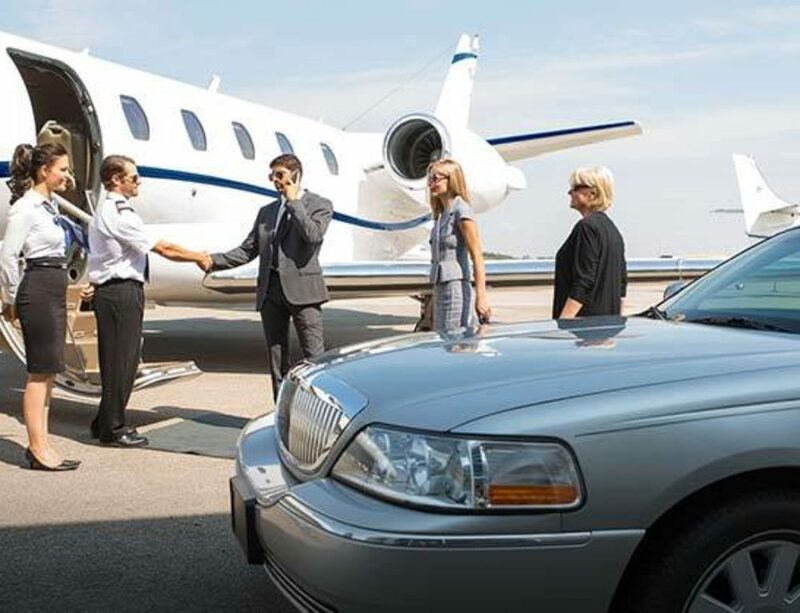 We even provide Logan Airport shuttle transportation service which goes the extra mile to help you manage your corporate trip and making sure that you can reap the benefit of our Logan Airport limousine transfer every time you need us. Nevertheless of whether you want to corporate limo service in Boston or Logan Airport shuttle transfer to travel anywhere from Logan International Airport, feel free to contact Patriots Limousine right away! Don’t forget to stay connected with us on Facebook, Twitter and Google+ social networks! Why Hire a Professional Sporting Event Transportation Service?